The college town of Claremont CA is home to several institutions of higher learning, collectively known as the Claremont Colleges. Once a major citrus producer, today the orchards of Claremont CA have been replaced with residential developments and university campuses. But Claremont CA retains its love of trees and is known for its leafy environs. In fact it is even nicknamed “The City of Trees and PhDs.” Claremont CA has won numerous awards from the National Arbor Day Association for its trees. While having greenery to purify the air does help create a healthier environment, it’s also important to make sure all hazardous materials are removed from local homes and businesses. 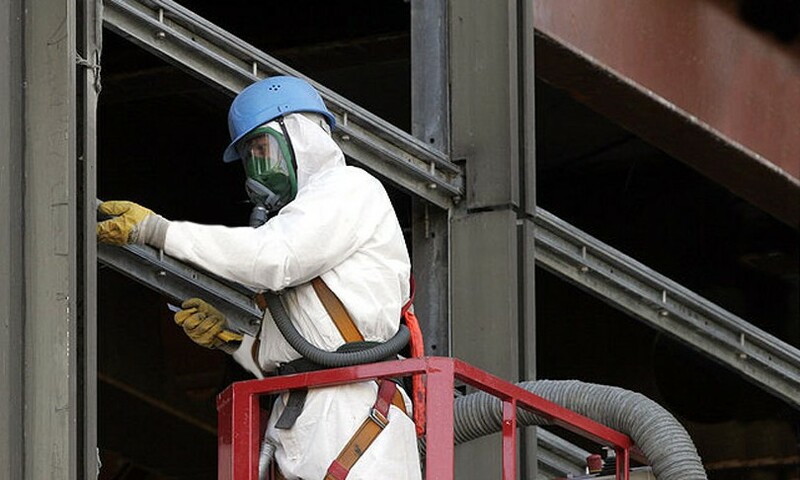 AQHI Inc. can remove asbestos and lead, as well as other environmental hazards like PCBs and mold to help keep Claremont CA’s indoor air safe, clean, and healthy. Just give us a call and we’ll send one of our experienced environmental consultants to help you remove these health hazards.